The happy family with their miracle baby boy! I and my wife used to visit a family for almost 2 years now in one of our neighbouring village and used to pray with them. His name is Abdul and his wife Sameera and they are from a Muslim family. I kept on sharing gospel with them and visiting their house regularly. Then they told me their problem. After the first delivery Sameera got some problem in her uterus and the doctors told them that her uterus is getting damaged and they never will have a second baby. They were very upset and lived in pain and frustration for many months. When they shared with me this problem I and my wife began to pray for them and assured them that Jesus is alive today and he will do a miracle in them. They also believed with us and accepted the Lord. They started believing for a miracle in their life. Praise God that the Lord has done a great miracle in their life now. God blessed them with baby boy this week. It was complicated. But we stood with them in prayer believing for a miracle. Now they are so happy and their faith has grown so big. Now they are sharing their story with their family members and neighbours. I had some problem with the house owner this month. I am renting this 2 room apartment now. I have conducted some prayer in my room with our new believers. The house owner was telling to leave the house if we organize any prayers in the room. They are Sikh. These missionaries are experiencing exactly what the Bible said they would—miracles and persecution. I want to thank you so much for spreading the gospel in India through the National Missionary Ministry. 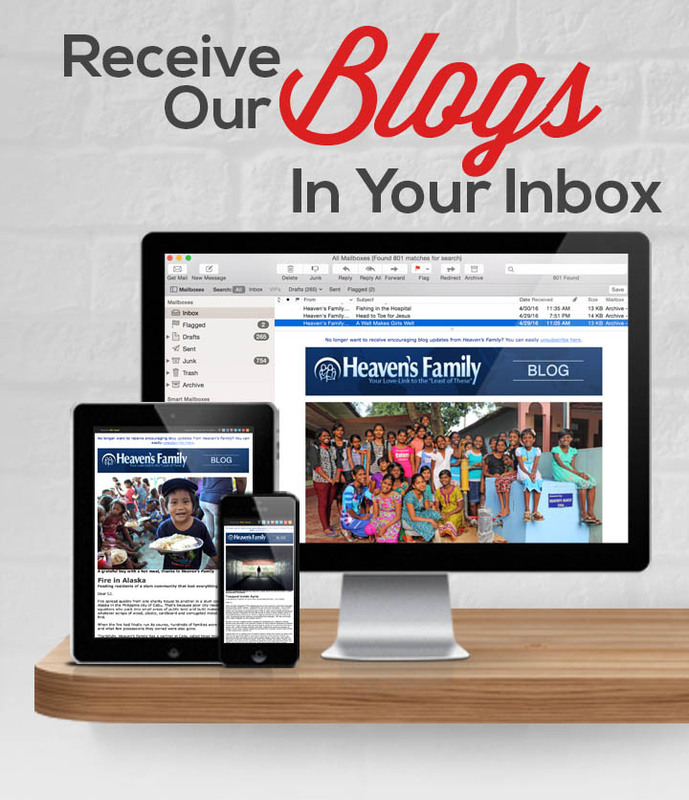 I can’t help but ask if you’d consider telling your friends about how you are being blessed through this ministry (perhaps forward this email to them with your recommendation). Thanku and Viju still need monthly sponsors. You or your friends can sponsor a missionary by clicking here.